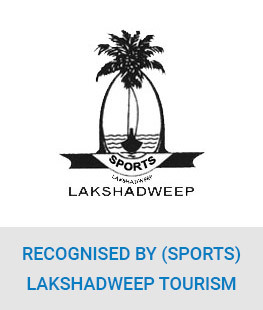 As per the following rules, every person, who is not a native of Lakshadweep, shall have to obtain a permit in the prescribed Form from the Competent Authority before entering into and living in these islands. Foreigners : Foreign Tourists having valid Passport and Indian Tourist visa only for visiting India can visit the islands of, Kadmat, Minicoy and Thinnakara with the permission of Administrator. Competent Authority Secretary to the Administrator, U.T. of Lakshadweep, Indira Gandhi Road, Wellington Island Kochi-682003 is the competent Authority for issuing Entry Permit. He has also been authorized to issue permission to Indian Tourists/Foreign Tourists and officials as per simplified procedure. Undoubtedly, a trip to Lakshadweep is an experience that is absolutely different from any other one has ever had. Before travelling to this bouquet of 16 coral islands that hangs midway in the sea, between the Indian mainland and endless stretches of gleaming blue water noticeable till the horizons, one has to keep a lot on his mind. From the moment one starts his journey to Lakshadweep, till the time he returns; there are certain rules that are to be strictly followed. 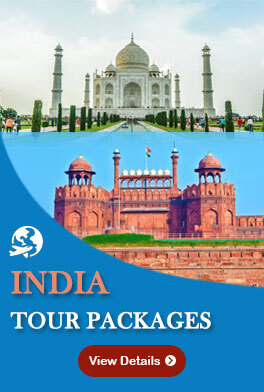 Taking note of all the information is important for a comfortable, chaos free and memorable vacation. No matter if you are an Indian or a foreigner, having possession of a permit is an absolute obligation. To make a permit, all you need to do is provide your name, address, date and place of birth. In case of foreign nationals, besides the permit, passport and visa details are also essential to be given to the resort staying in. Indians are permitted to travel to Bangaram, Kadmat, Kavaratti, Kalpeni and Minicoy. Make sure you make your travel bookings way in advance as number of tourists allowed on Lakshadweep islands is limited.